Overview: The Chippiparai is popular in India and is primarily used for hunting. This dog likes one owner and doesn't accept others very well. Coat: The coat is short and tight. Character: The Chippiparai is agile, energetic and determined. 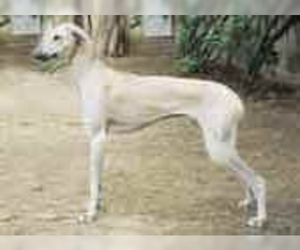 Temperament: The Chippiparai is really a one person dog and doesn't like children or other pets. The breed is best for a single person, or a family without children. Care: The coat requires very little grooming. Training: The Chippiparai takes commands well from its owner. 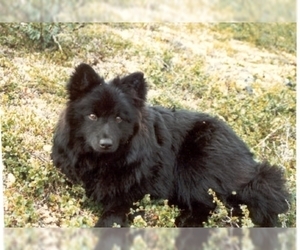 Activity: This breed needs regular exercise and enjoys playing outside in the yard.